I currently have an Access 2010 database published to SharePoint 2010. We use the web reports a lot. I especially use the tempvar macro to run reports on individual records using the ID. 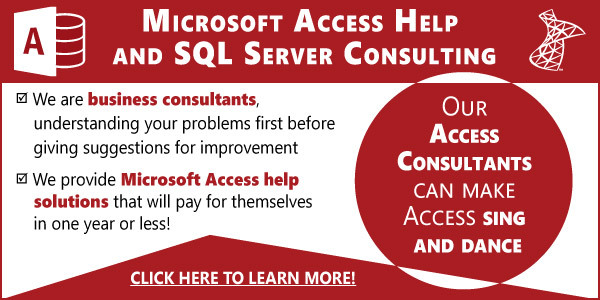 I understand that in Access 2013 you have to use SQL 2012 Reporting Services or Report Builder to create web reports for an Access web database or app. Does the tempvar macro work the same in an Access 2013 web app for reports created using Report Builder? I’m in. This is perfect. Thanks for taking the initiative to start this group.